In October 2018, the McMaster faculty of health sciences launched the “Centre for Metabolism, Obesity and Diabetes Research,” an initiative ten years in the making. Since then, the centre has been working to engineer novel clinical applications in the diagnosis, prevention and treatment of adult and juvenile metabolic disease. 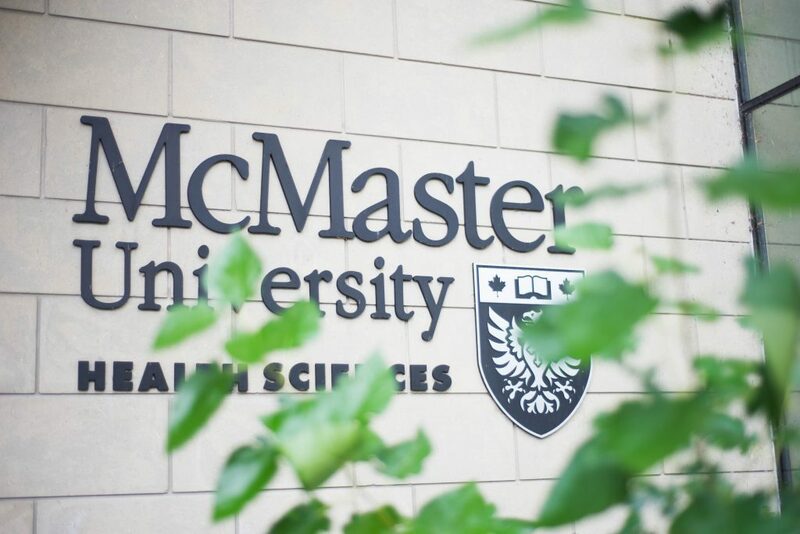 According to the agenda from the Oct. 18 McMaster board of governors meeting, 25 per cent of adults in Canada and around the world are affected by obesity, type two diabetes and non-alcoholic fatty liver disease. Every year, the Canadian health care system incurs more than $30 billion per year in incurred related costs. The founding of the MODR centre, which was approved by the senate in April 2018, allows for the accelerated progression of pre-clinical to human research. This is largely made possible through the MODR’s collaborative and multidisciplinary approach to metabolic research, according to a report in the Oct. 18 board of governors agenda. “The MODR brings together a rich and diverse group of researchers from across McMaster University… with expertise ranging from cellular metabolism, physiology, clinical epidemiology, population health, pediatrics, adult medicine and clinical trials… who share a passion for collaborating and sharing insights and perspectives,” said Hertzel Gerstein, the centre’s senior advisor at the McMaster faculty of medicine. Co-directors Katherine Morrison and Gregory Steinberg are studying these diseases at the clinical and cellular level, respectively. Under their guidance, the centre is set to flourish as a world expert in determining the biological drivers behind metabolism disruption, understanding their mechanics and translating this knowledge into feasible, effective and clinical solutions. “Ten years from now, we hope to have made a significant impact on the lives of people living with metabolic diseases by having developed new therapies,” said Steinberg. The MODR is currently facilitating a number of metabolism-related research projects. One project Steinberg and Morrison are leading is the “Gene Environment Team on Brown/Beige Adipose Tissue” project, which aims to understand the underlying causes of obesity, type two diabetes and non-alcoholic fatty liver disease. According to the project description, brown adipose tissue is essentially the body’s furnace, burning sugar and fat in the body. The results from these studies are expected to help the researchers develop strategies to increase BAT activity and treat and prevent metabolic disease. Another project underway, the “Baby & Mi and Baby & Pre-Mi Studies,” is investigating the impact of gut bacteria on long-term health. In particular, the study will be one of the first in North America to explore factors that may alter the gut bacteria picked up in the first three years of life. In another study, Steinberg will be testing new medicines that impact proteins in the liver and adipose tissue in effort to treat type two diabetes. More information about the research being conducted at the MODR can be found at https://healthsci.mcmaster.ca/metabolism-research.